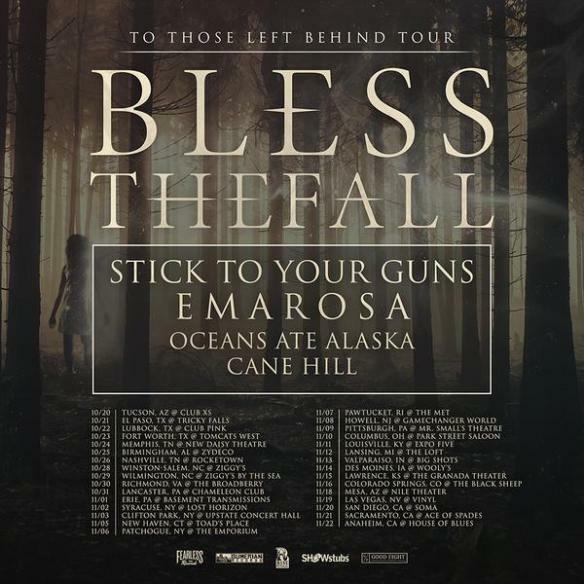 Bless The Fall announces the To Those Left Behind Tour – Ouch That Hertz! Your favorite Arizona screamo band, Bless The Fall, announced the To Those Left Behind Tour in support of their upcoming release, To Those Left Behind, out September 18th on Fearless Records! Also embarking on the month-long tour are special guests Stick To Your Guns, Emarosa, Oceans Ate Alaska, and Cane Hill. 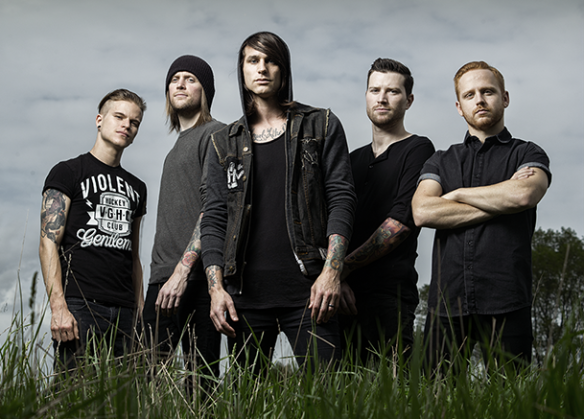 Don’t miss out on the tour that your young, angst-ridden teenage past has been raging for! Check out the dates below to find a show near you! VIP bundles are now live and available here. You can also preorder the new album here and snag bundles here.